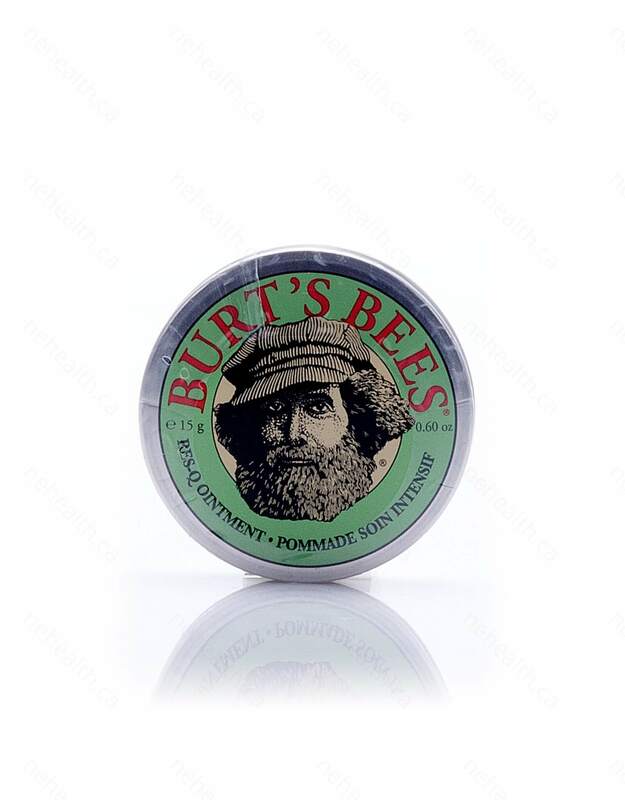 Burt’s Bees Res-Q Ointment is a powerful balm that combines Comfrey and other herbal ingredients with beeswax to provide soothing comfort for bruises, burns, stings and scrapes. Comfrey contains a substance called Allantoin, which helps to promote cell growth and production. 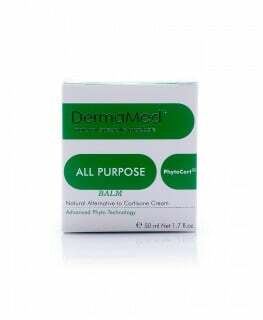 It is very effective in the treatment of bumps, swelling, wounds and bites. 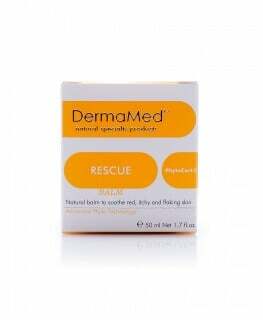 Other ingredients such as vitamin E, lavender and olive oil calm and comfort your wounds. 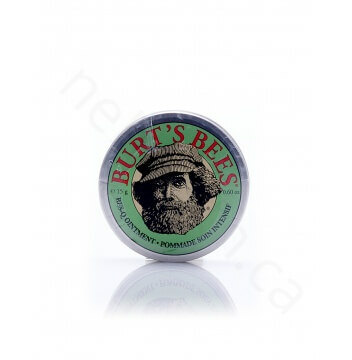 Therefore, Burt’s Bees Res-Q Ointment is something you want to carry with you in your travelling kit. 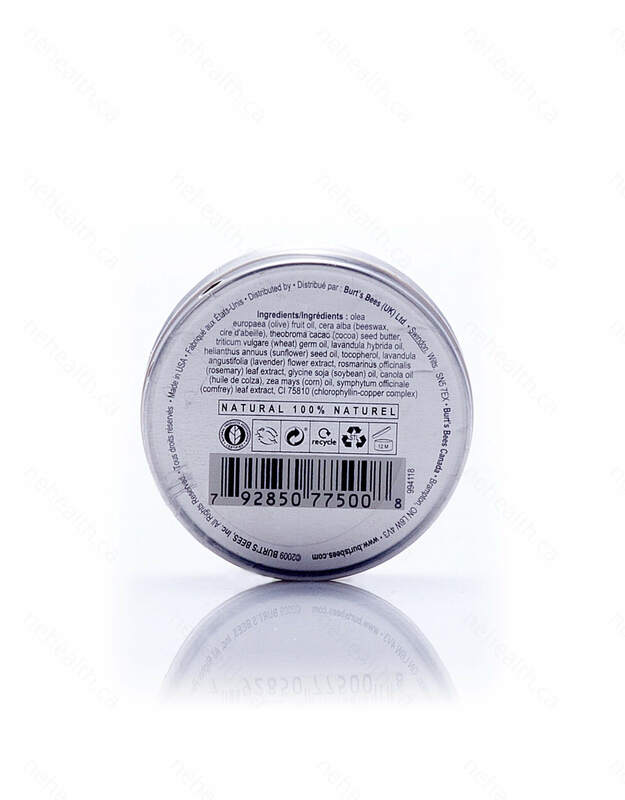 After cleaning your minor injuries, apply a thin layer of salve to them twice a day until they feel better.